We are responsible for our lives. The good, the bad and even the ugly bits that go to make up the totality of our experiences. 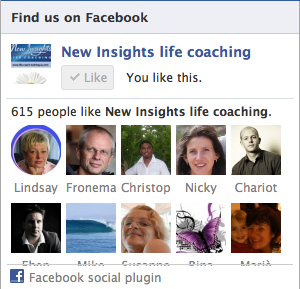 This week's article is our first guest article on the Life Coaching Insights Blog. And the honour goes to my wife, Jenni - also part life coach, part exercise and dance teacher, part mother and part housewife!